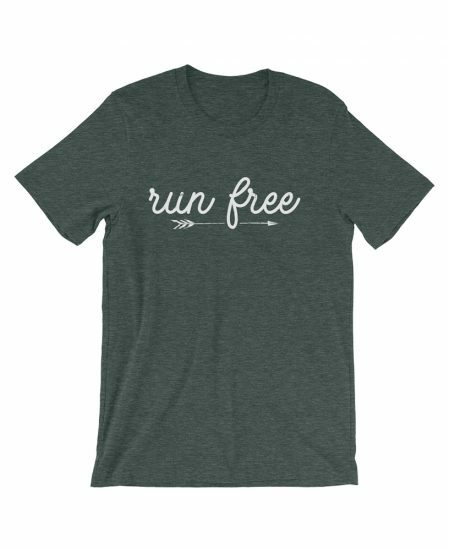 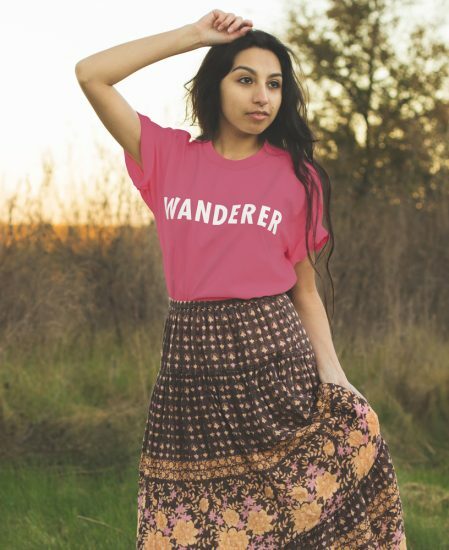 Shop boho unisex apparel designed by The Wanderful Soul. 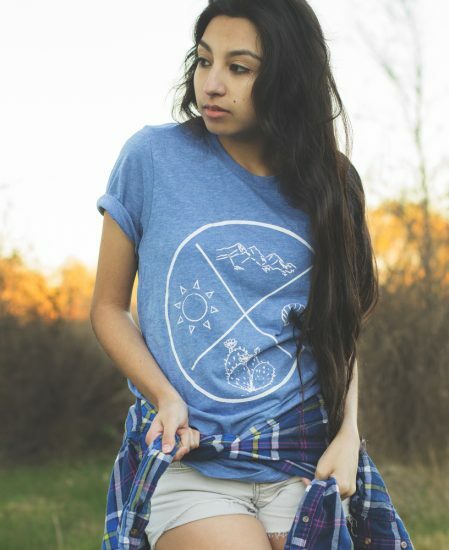 Original tees & sweaters printed in the USA. 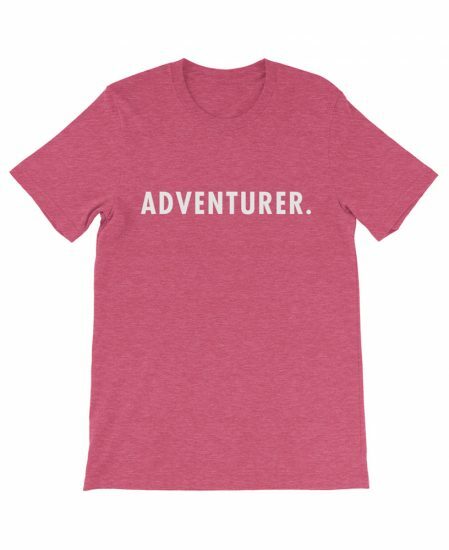 Hippie fashion shirts inspired by travel, music, & good vibes. 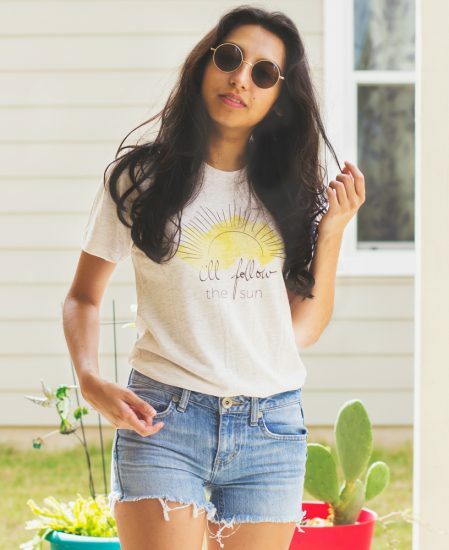 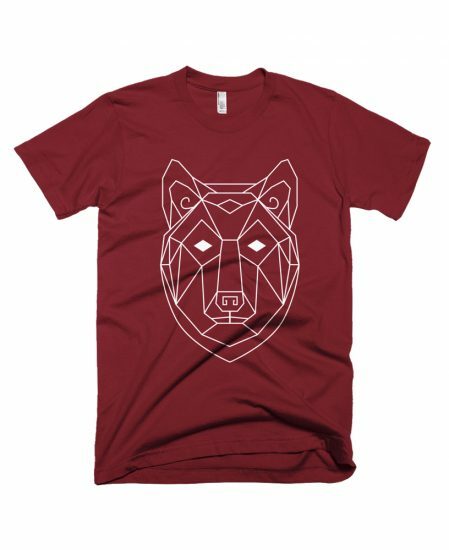 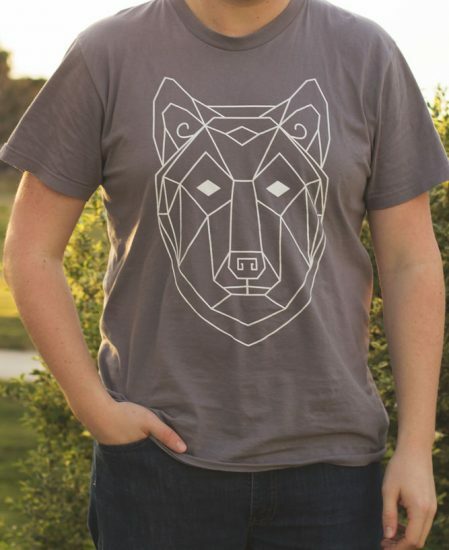 All bohemian unisex apparel tees and pullover sweaters were designed by hand in The Wanderful Soul studios near Austin, Texas by Riah Tarango. All designs are original and copyright of The Wanderful Soul. 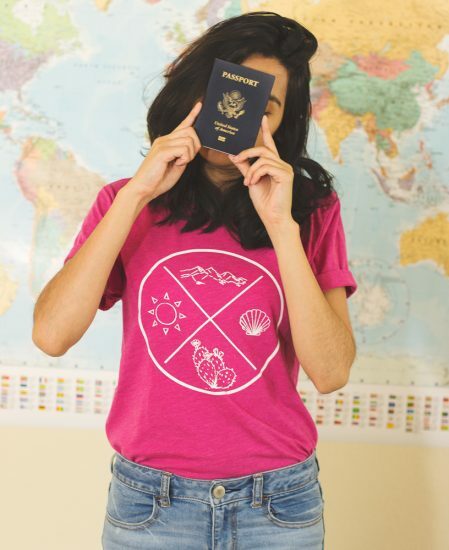 All apparel pieces were printed in the United States in California.